'I'm not, really a gin person', pipes up a voice from the corner of the office. That one, bitter ordeal from Boxing Day 2015 still lingers in his mind. Visiting the girlfriend's family for the first time. Powering through half a dozen generous measures of Gordon's and tonic before 10 o'clock. Losing count after that. Falling asleep in an empty bath after the pubs closed. 'What the hell are you doing? ', he hears her say in the distance. The voice gets louder, closer. She hauls him out the bath with great difficulty. He rewards her by standing on the family dog, who offers a flurry of accusatory barks in his direction. It woke up the whole house. All things considered, a complete disaster. And the taste of mother's ruin lingering in the mouth lingering on the flight home. He's missing out. 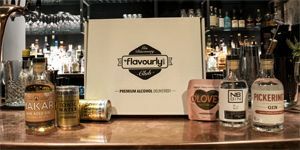 That night was a lifetime ago, and the gin boom that we're fortunate enough to be living in has brought an array of adventurous, flavoursome creations closer to you than ever before. A classic gin and tonic is always a welcome guest, but there's a whole world of gin drinks out there to discover. We've picked out some of our favourites. From the land of the rising sun comes Kokoro Gin. Founded by James Nicol and his brother-in-law Barry Darnell, the duo were inspired by James' Uncle Nic, who's lived in Japan since the 1960s. Kokoro Gin bears the strong influence of the far east, made with sansho berries which have a black peppery flavour, as well as a piney, citrus finish. 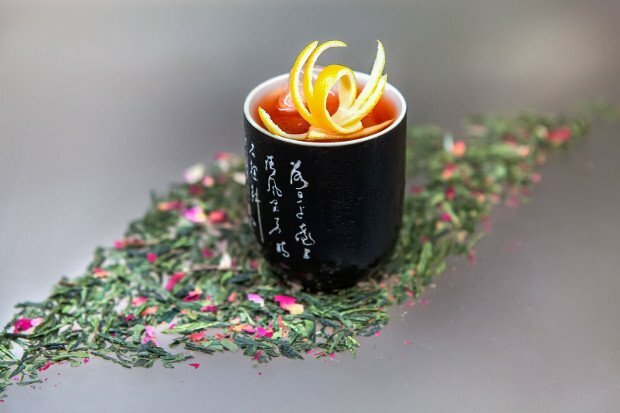 Their signature drink is the Kokoro Negroni, an unorthodox but fascinating creation. More than just an excellent pun, Ginerosity walks the walk. 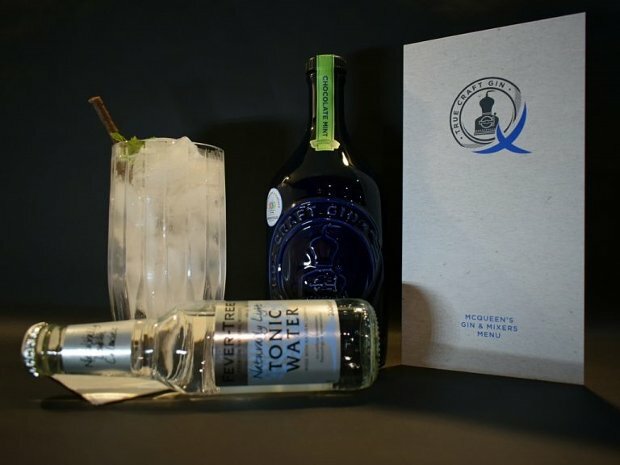 Their social enterprise gin pours profits into projects that help disadvantaged young adults at home and abroad. The gin itself was created by Pickering's Gin at Edinburgh's Summerhall and is made using ten different 10 ethically sourced botanicals. These complexities which help make The Angel's Martini a delightful tipple. Shaken hard and strained into a Coupe Glass. If you have any, it's fantastic when garnished with heather. In the likely event you don't have any to hand, a twist of lemon does the trick. 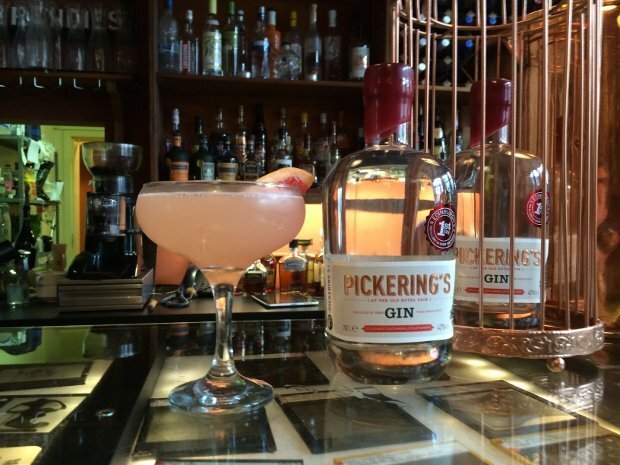 Edinburgh-based Pickering's have gone to considerable effort to recommend different ways to drink their gin, with their website offering twists on classic cocktails galore, including The General Gammell (their version of the Tom Collins), Some Like It Hot (they say it's an improvement on the Hot Toddy) and fresh takes on the Martini, Bombay Sour and Blood and Sand. 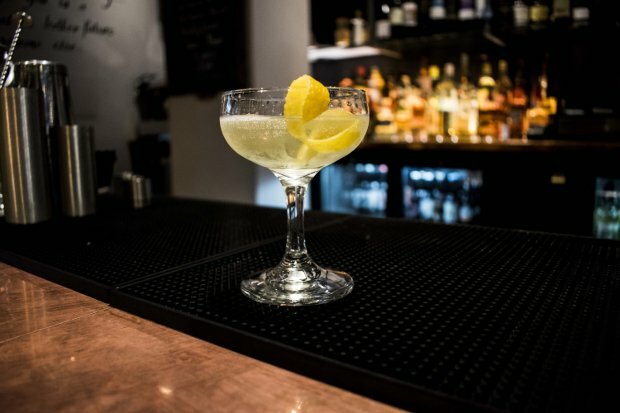 A personal favourite of ours is The Bronx, described as the Manhattan's gin-based neighbour. A sweet offering, you can almost pass it off as one of your five-a-day too, with the juice of a half orange to factor in. Go in for a refill and that's two half oranges. Four to go. Once you've gathered your ingredients, add everything to an ice-filled shaker and shake vigorously, right through the pain barrier, for around 20-25 seconds. Then, double strain into a well-chilled coupette. 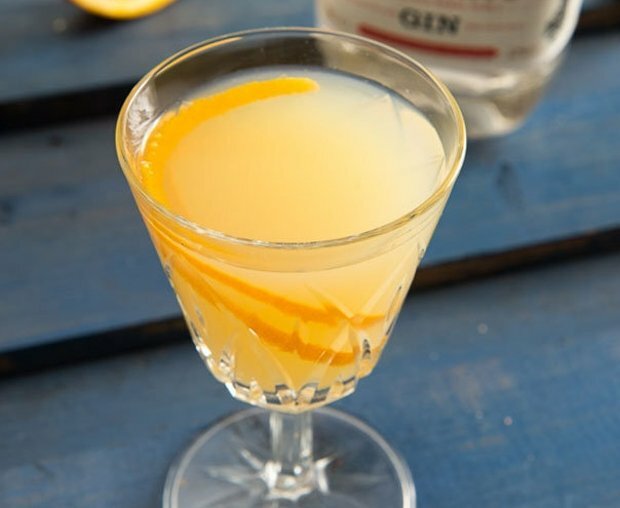 Garnish your work with a twisted orange peel. St Andrews based Eden Mill's Scottish Gin is made in the traditional manner with copper pot stills, and with a assortment of bottles to choose from you're spoiled for choice. Along with their Original Gin (made with Fife's own seabuckthorn berry) there's the Golf Gin (which uses botanicals from Scotland's links golf courses), the Love Gin (with it's floral, warm berry notes) and the Oak Gin, a spicy number with notes of caramel and vanilla. Helpfully, they appreciate the value of a good cocktail too, and they've put together a series of Mixology bottles, allowing you to conveniently rustle up something different whenever you fancy. 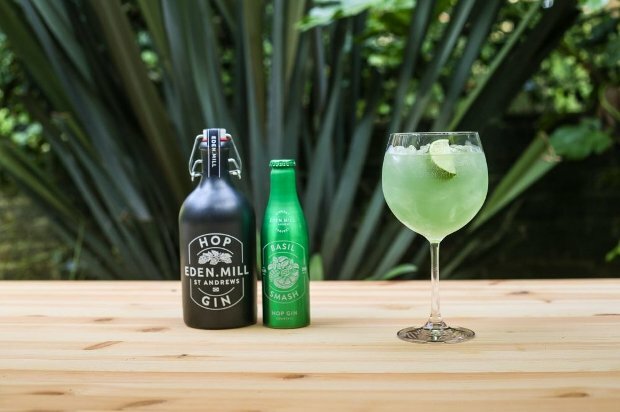 Best served with the Eden Mill Hop Gin (which uses that core ingredient of beer, providing a pleasant hoppy aftertaste) the Basil Smash invites you into the garden for a cocktail of veritable freshness. Top up one measure of Eden Mill Hop Gin with some Basil Smash, and feel the basil, watermelon and lime harmonise beautifully. It's best served with ice in a large cocktail goblet, and for an extra kick, garnish with fresh lime. Callander's Vicky and Dale McQueen pride themselves on their unique, flavoured gins. Amongst their offering is a Spiced Chocolate Orange gin, a Smokey Chilli gin, and a Mocha gin. Recalling everybody's favourite ice-cream flavour is the Chocolate Mint gin, which can be served in a number of ways, with the indulgent Pudding in a Glass recipe being their top tip. Still it's hard to argue with this brilliant twist on a classic combination. Just gin and tonic, but not any ordinary gin. Gather some fresh mint and grab some Matchmakers for extra impact.